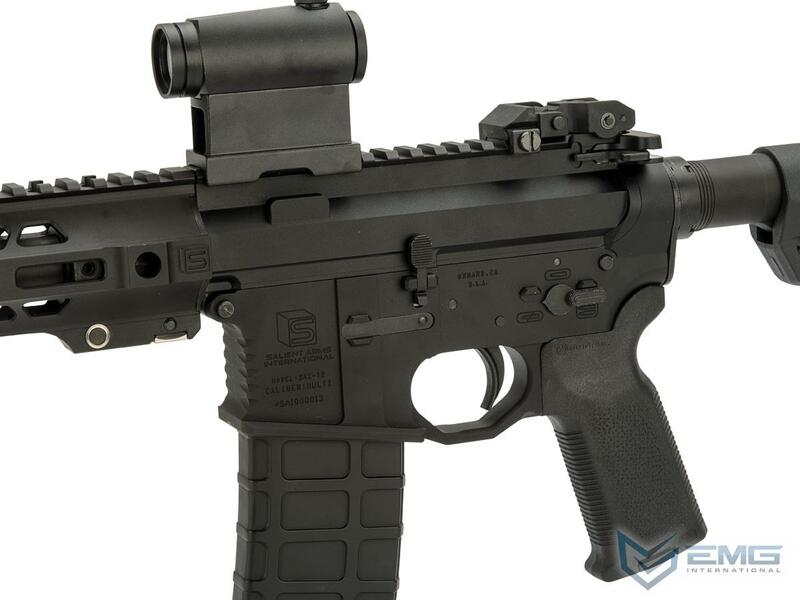 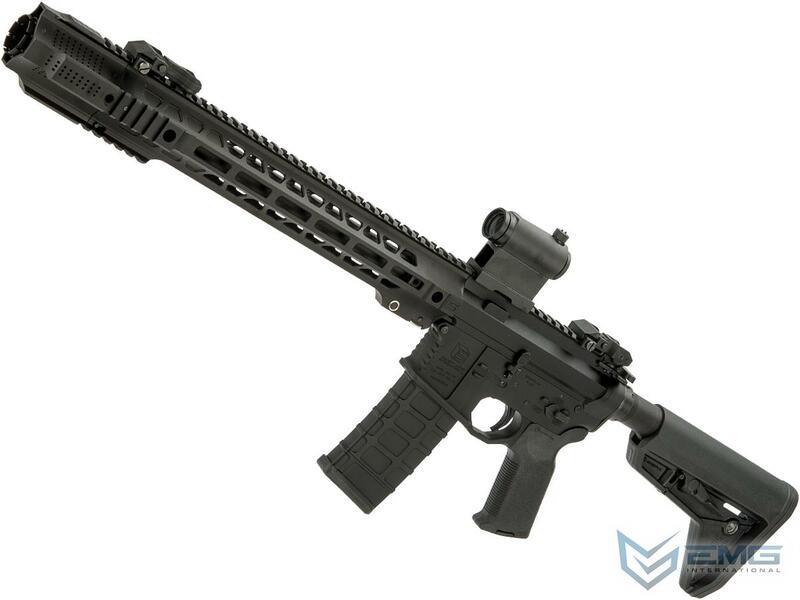 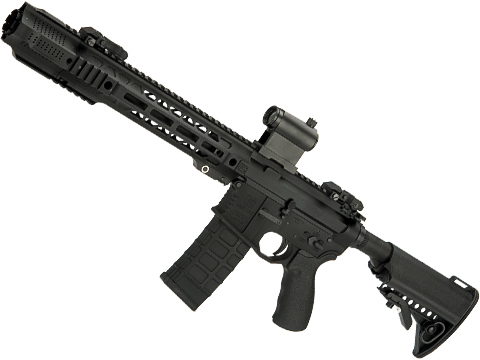 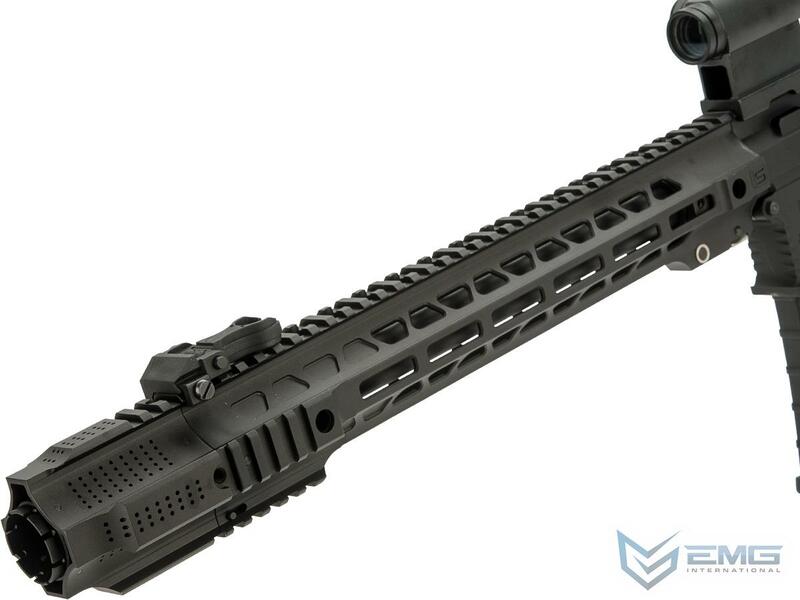 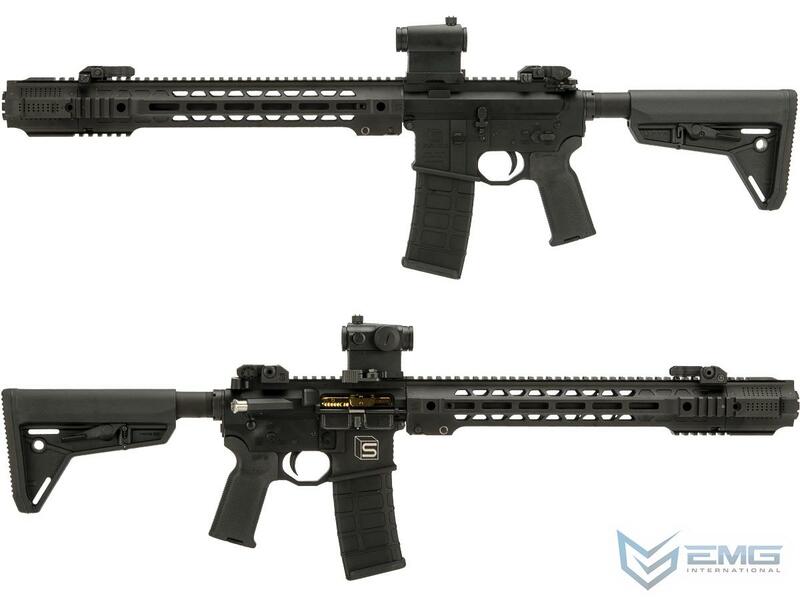 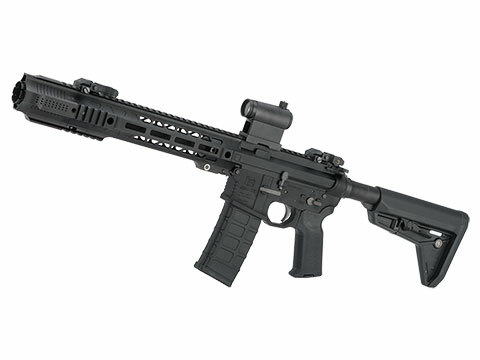 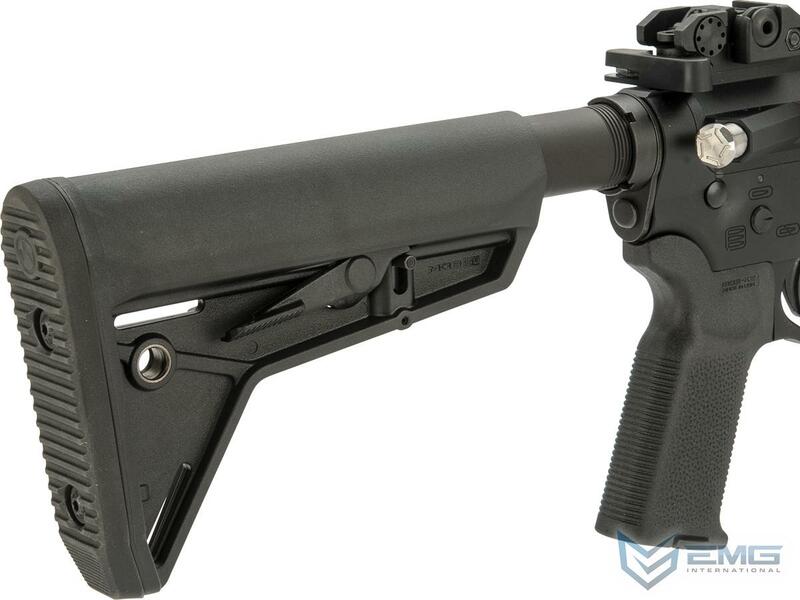 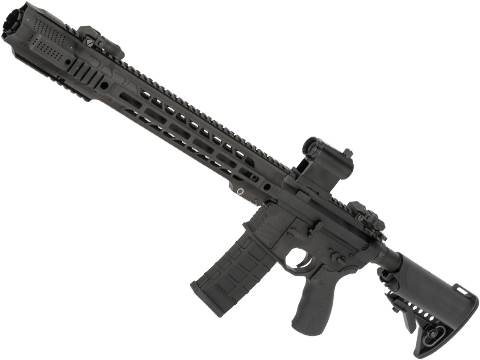 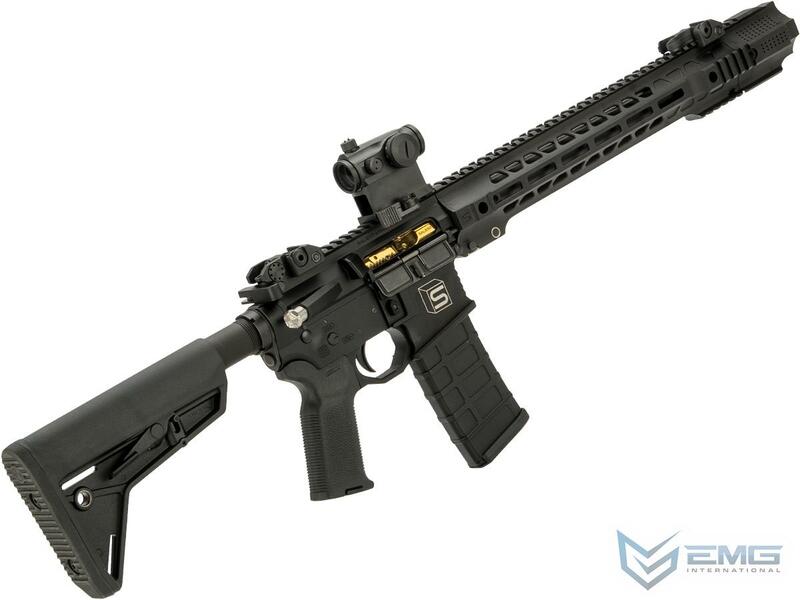 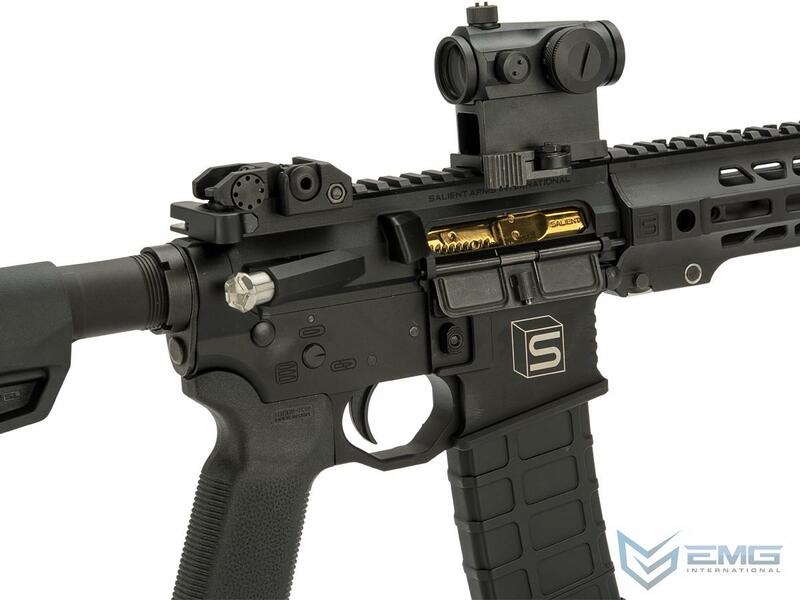 The EMG Salient Arms GRY GBBR accurately replicates the look and feel of the actual GRY. 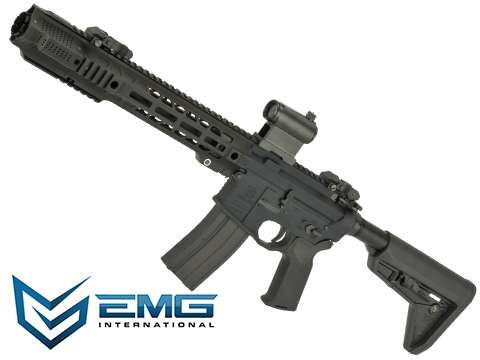 From the highly detailed aluminum receiver, to the 100% accurate replica of the JailBrake front assembly, the EMG GRY is an ideal training analog. 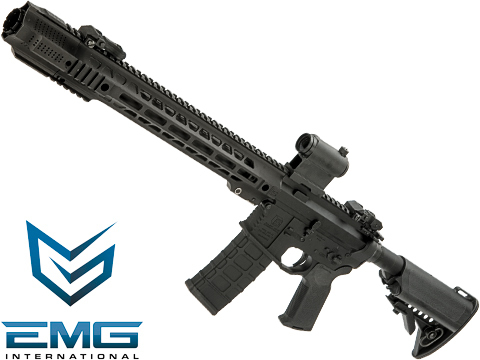 Internally the GRY features reinforced steel components and utilizes G&Ps gas blowback system offering not only high powered performance, but realistic simulated recoil and fire functions. 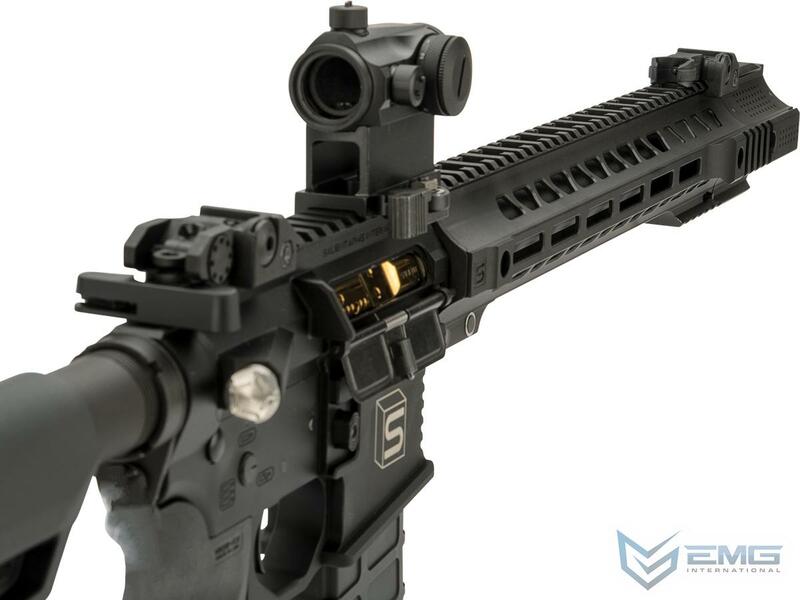 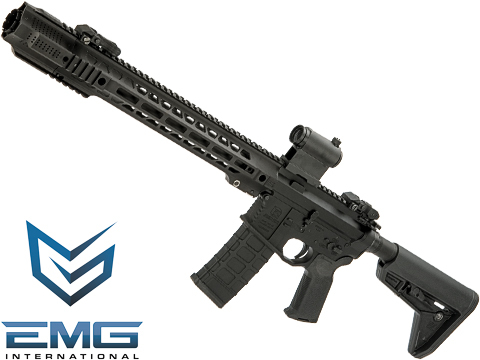 The EMG GRY is built to exacting standards laid out by Salient arms and is sure to be the most accurate and realistic training platform available.